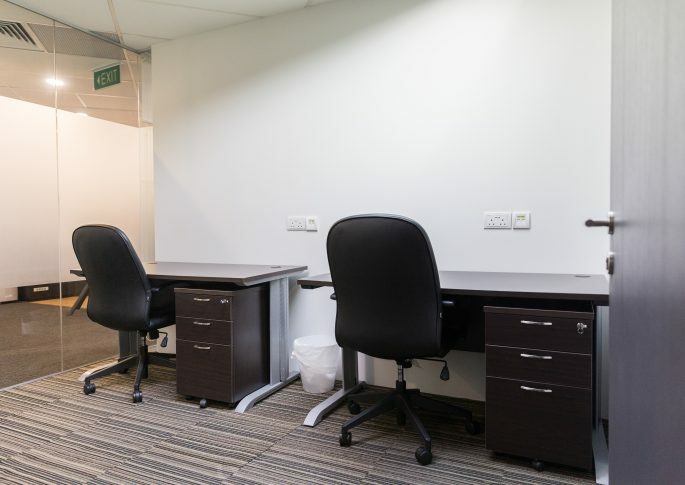 Private office suites in a large managed workspace environment offer your companies cost-effective and efficient solutions for your workspace needs without compromising the desired privacy your work requires. 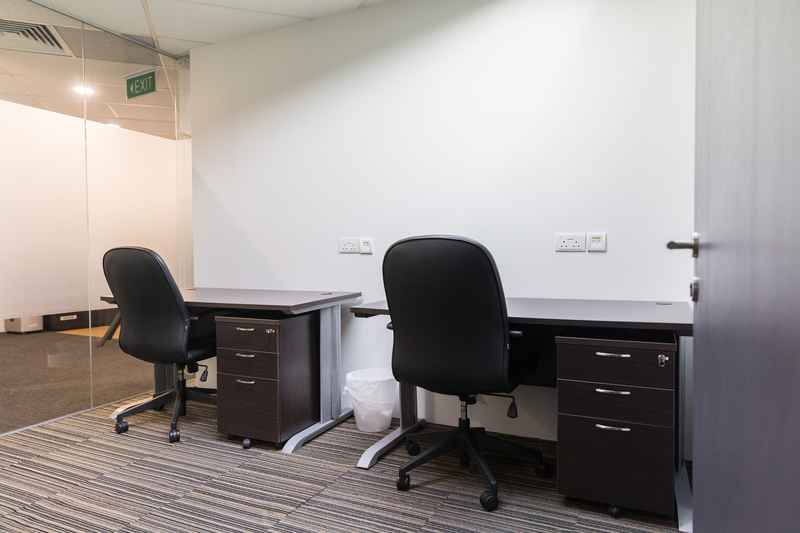 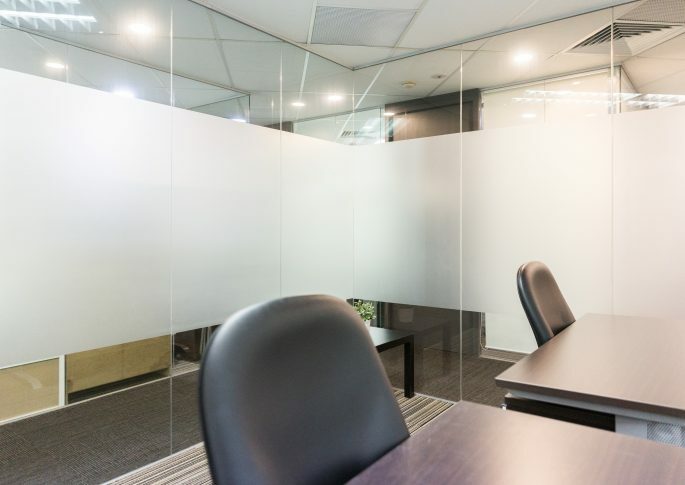 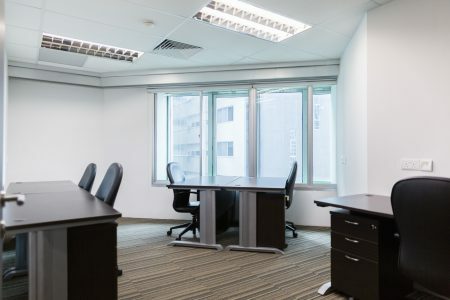 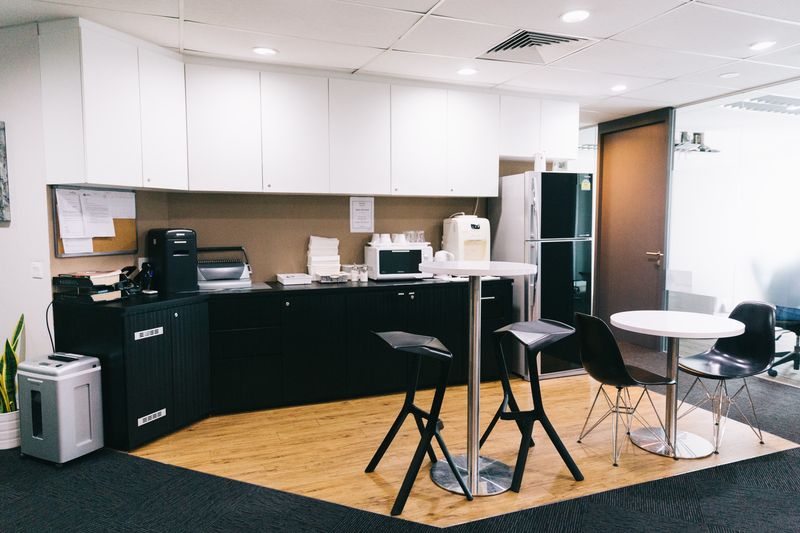 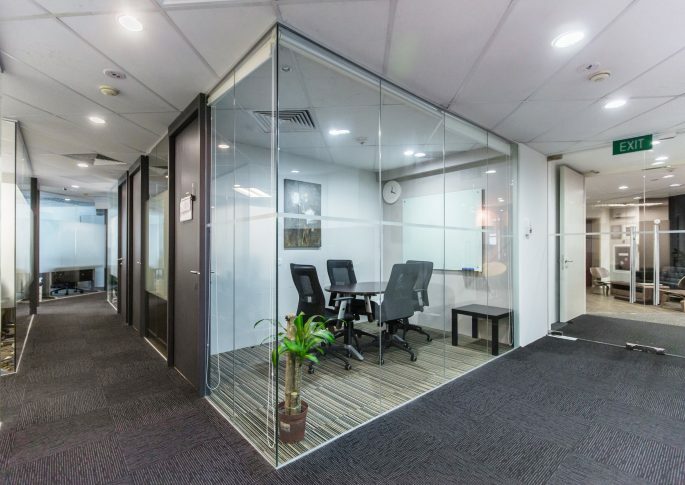 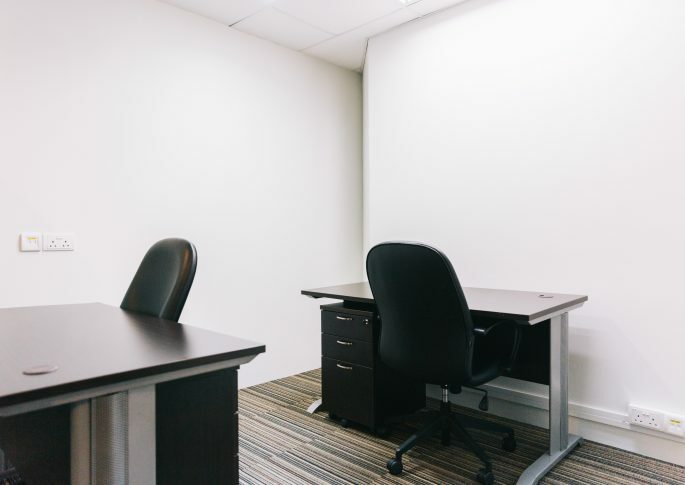 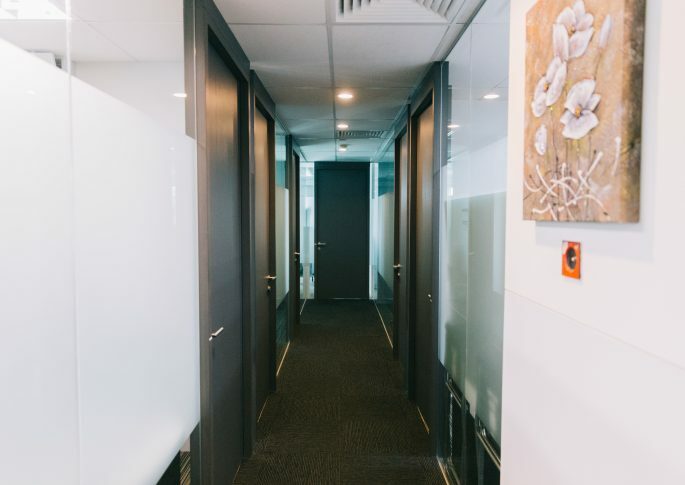 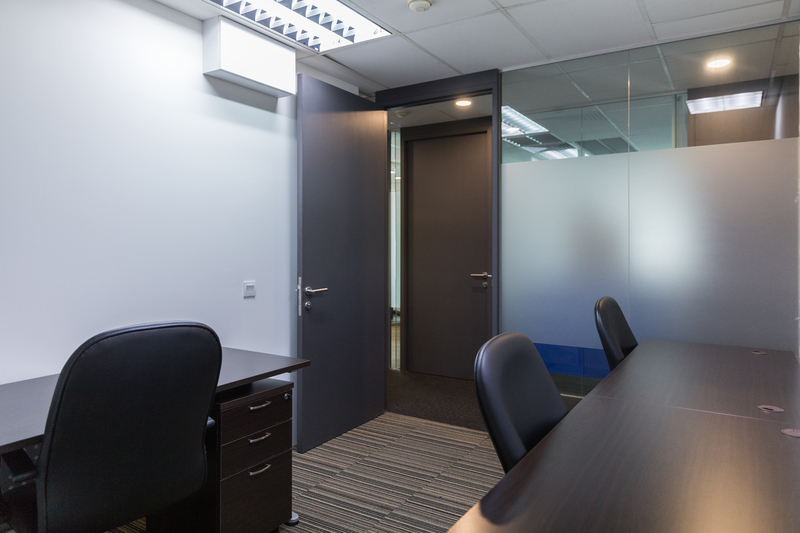 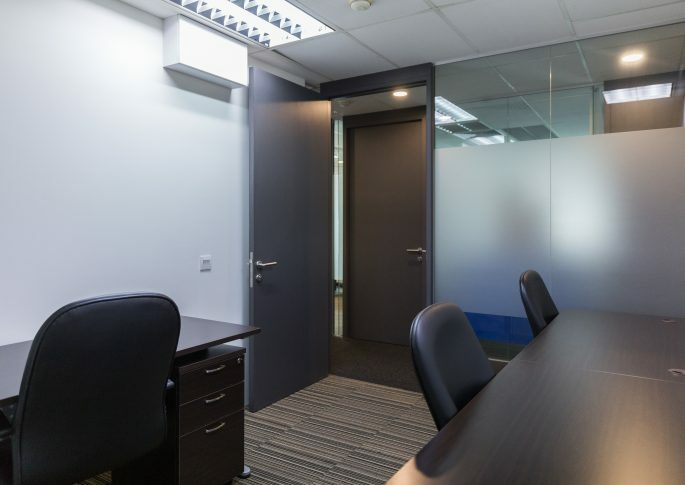 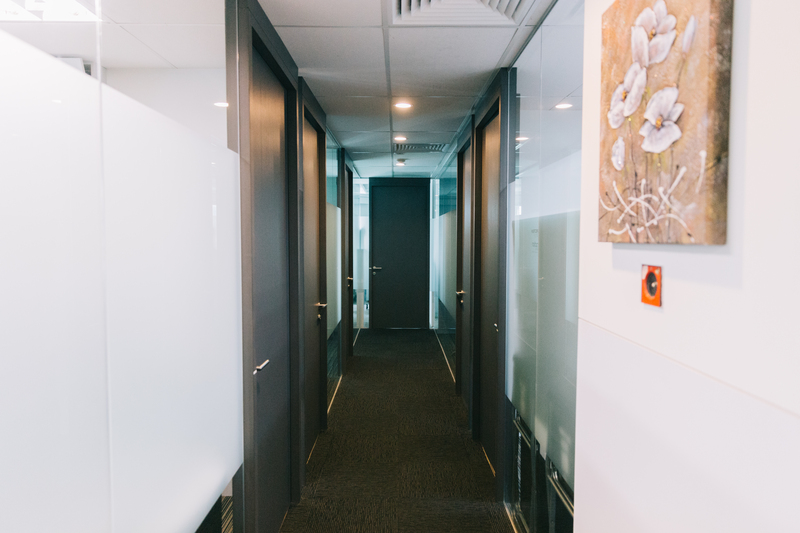 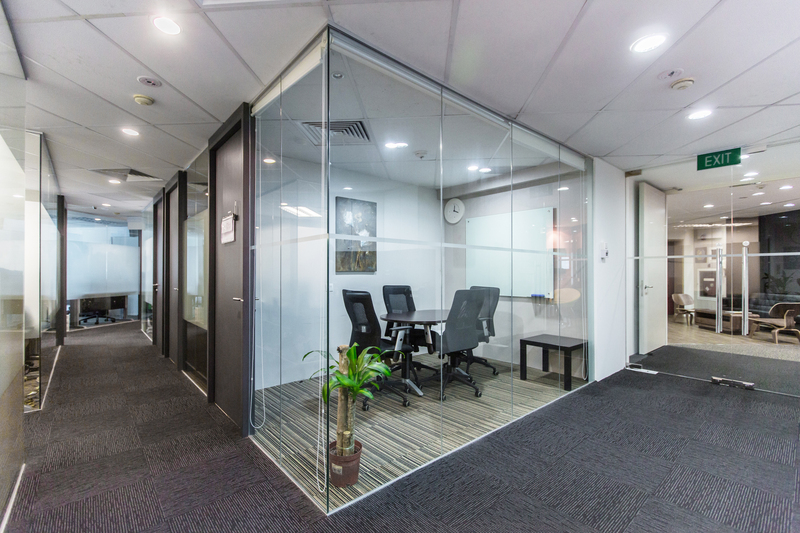 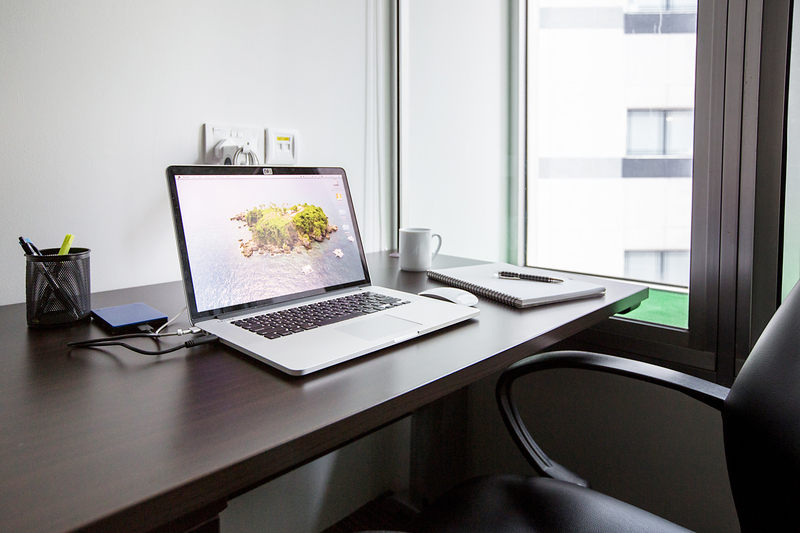 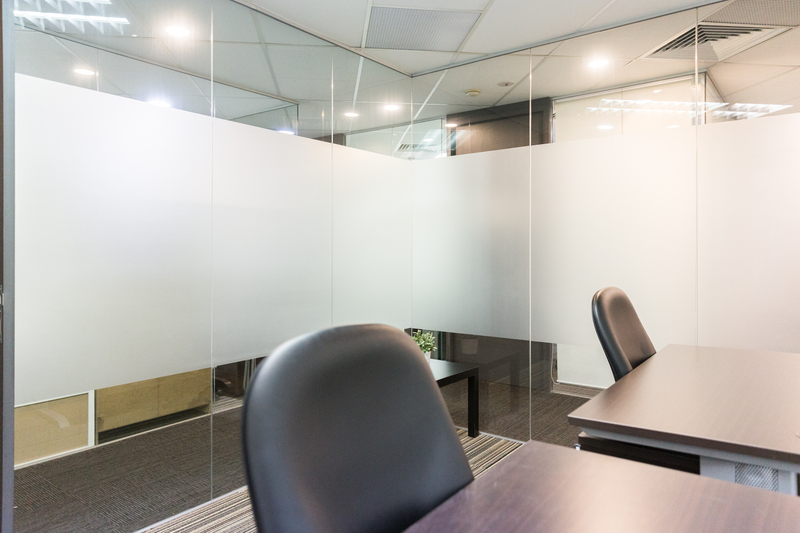 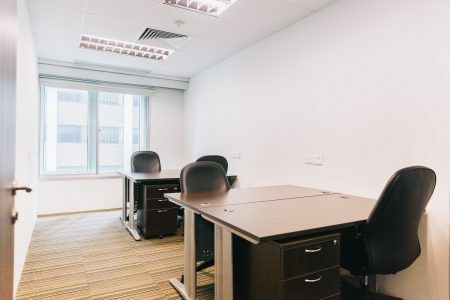 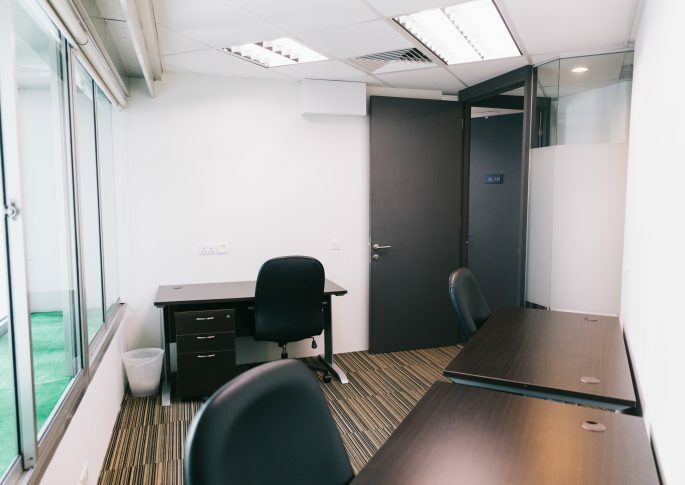 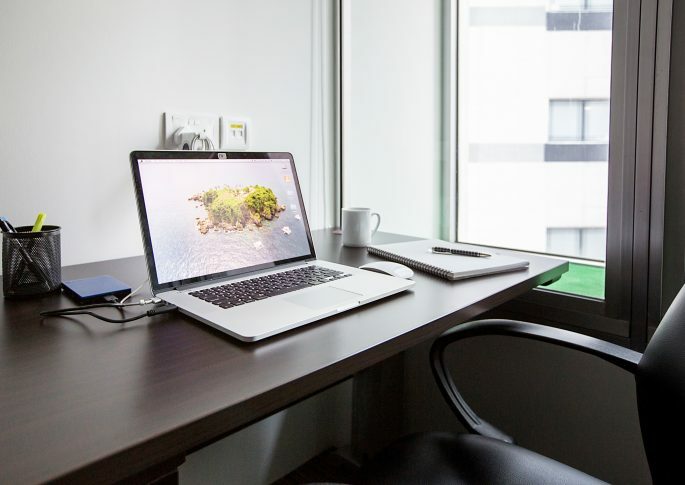 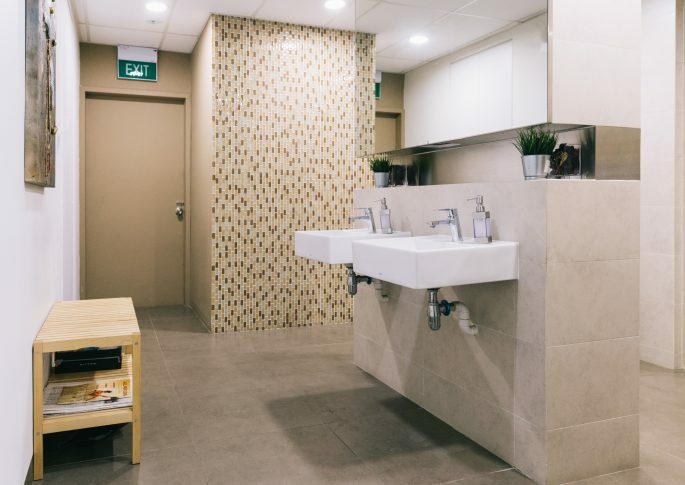 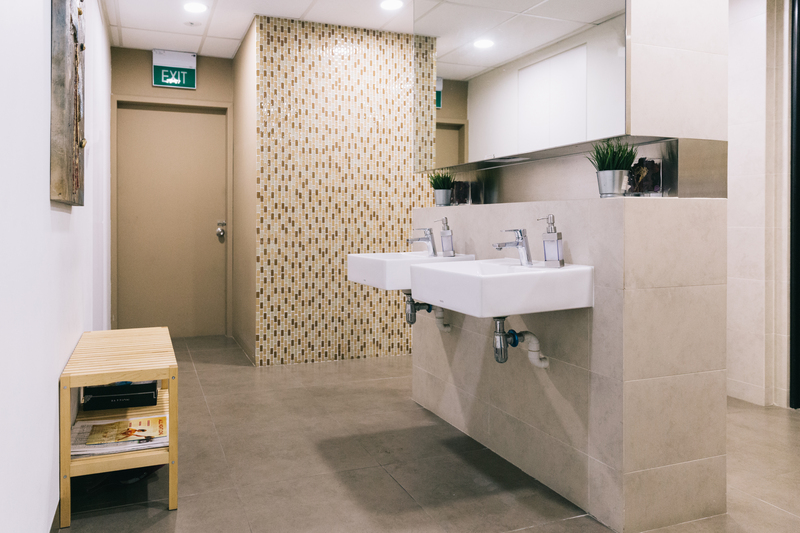 Located in prestigious Singapore Central Business District, these ready fitted 1-3 workstations small private office suites are suitable for new start-ups, small businesses or even as temporary offices with a small number of employees. 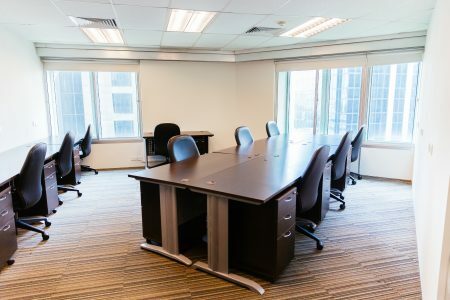 Here in Areta Fitted Offices, you can focus on building up your businesses without having to be bogged down by separate trivial, yet indispensable, matters like renovation, furniture, utilities, cleaning, etc.. As your businesses grow, you can have the flexibility to upgrade to bigger office suites within Areta Fitted Offices which can accommodate more workstations or take up a few more office suites and set your preferred configuration without too much hassle.